SAN DIEGO, CA–(Marketwired – Jun 8, 2016) – Youngevity International, Inc. (OTCQX: YGYI) (www.YGYI.com), a global direct marketer of nutritional and lifestyle products and also a vertically-integrated producer of gourmet coffees for the commercial, retail and direct sales channels announced today the launch of Ocutiv™ a new powerful eye supplement. Ocutiv™ provides the highest quality, most comprehensive eye health supplement ever! Ocutiv features a powerful array of active carotenoids, including Lutein, astaxanthin, zeaxanthin and lycopene, as well as a targeted group of select, high potency vitamins known for their eye-health-promoting activities: A, C and E. Ocutiv also supplies essential minerals-zinc and selenium, which also help optimize ocular well-being. Ocutiv also features powerful botanical antioxidant nutrients, including bilberry and grapeseed extract, as well as an outstanding organic whole food complex, promoting robust ocular health. In addition, to help the body control inflammation, which is often associated with eye tiredness, irritation and discomfort, Ocutiv also includes an organic trace mineral complex, which promotes optimal eye health and vision. These statements have not been evaluated by the U.S. Food & Drug Administration. This product is not intended to diagnose, test, cure or prevent any disease. 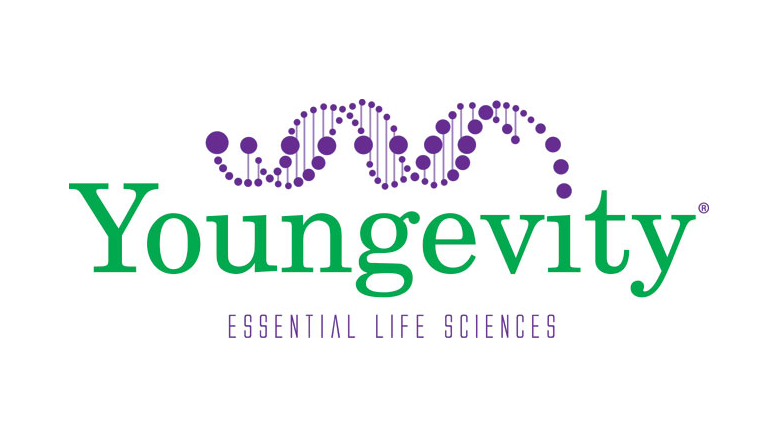 Be the first to comment on "Youngevity International Launches Ocutiv™"